hd00:15Beautiful animated backgrounds for the holidays, christmas, weddings or other celebrations. Varations of hearts, snow, stars, glitter and even Christmas baubles. 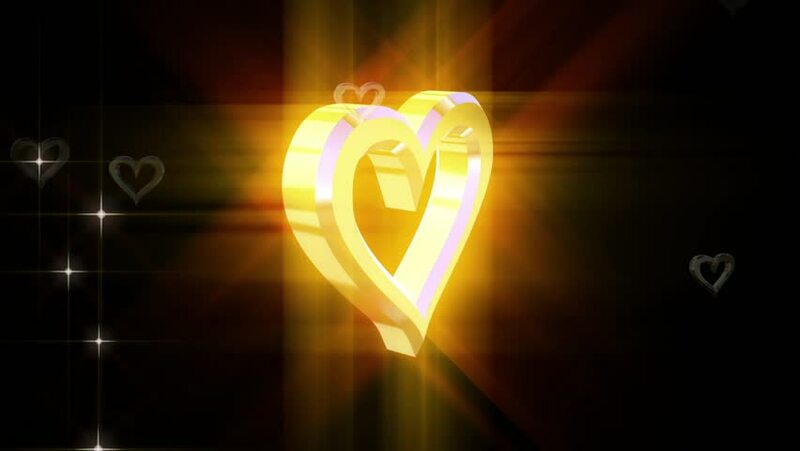 4k00:12Animated glossy gold heart spinning against transparent background in 4k. Full 360 degree spin and loop-able. Alpha channel embedded with 4k PNG file.